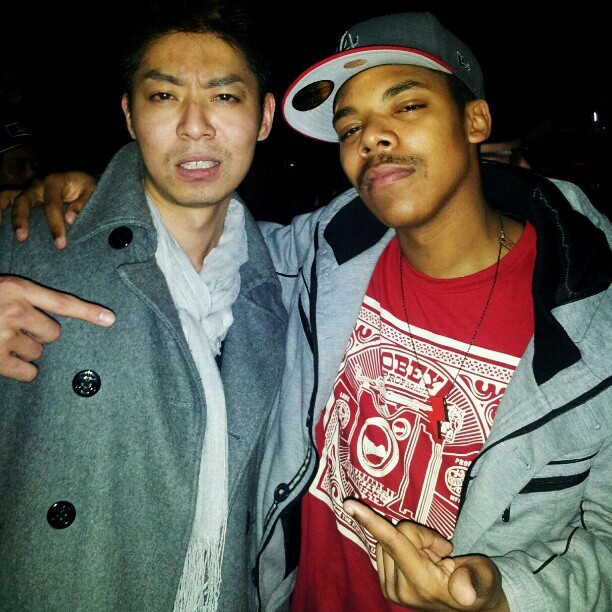 Naoki, a R&B singer out of Japan, contacted me to produce two lyrics videos for his newest releases! Check them out!! Naoki produces from pretty catchy R&B music with great melodies! I enjoyed working with him on this project and hope to work with him again soon!